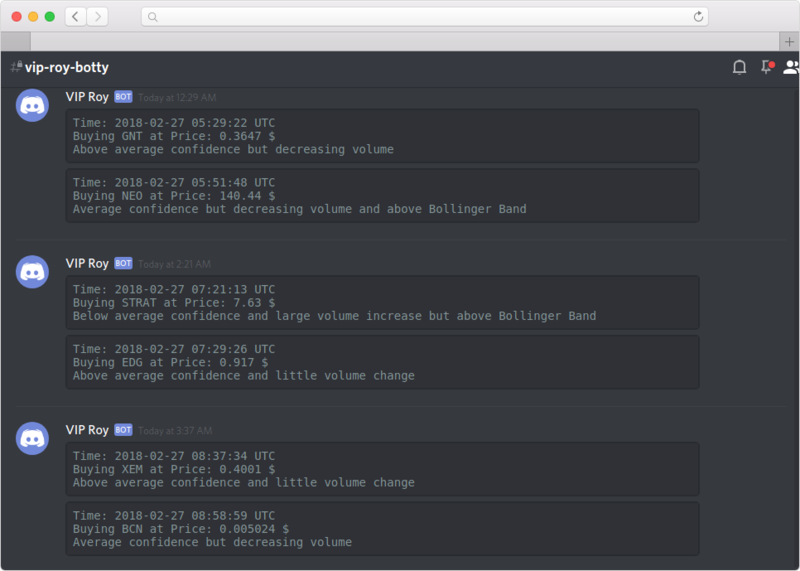 Our home grown price widget provides real time price updates based on GDAX exchange. 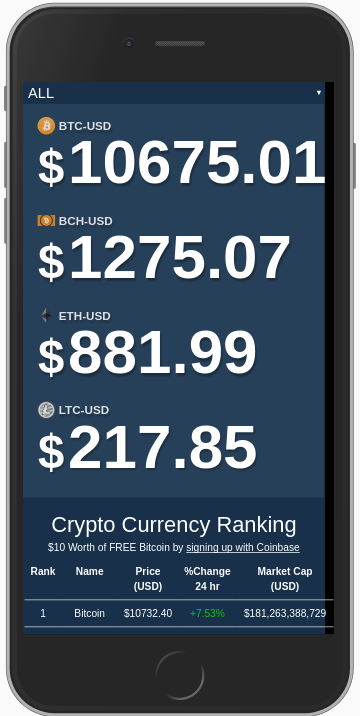 Whether it's Bitcoin, Bitcoin Cash, Ethereum or Litecoin, we got them all. 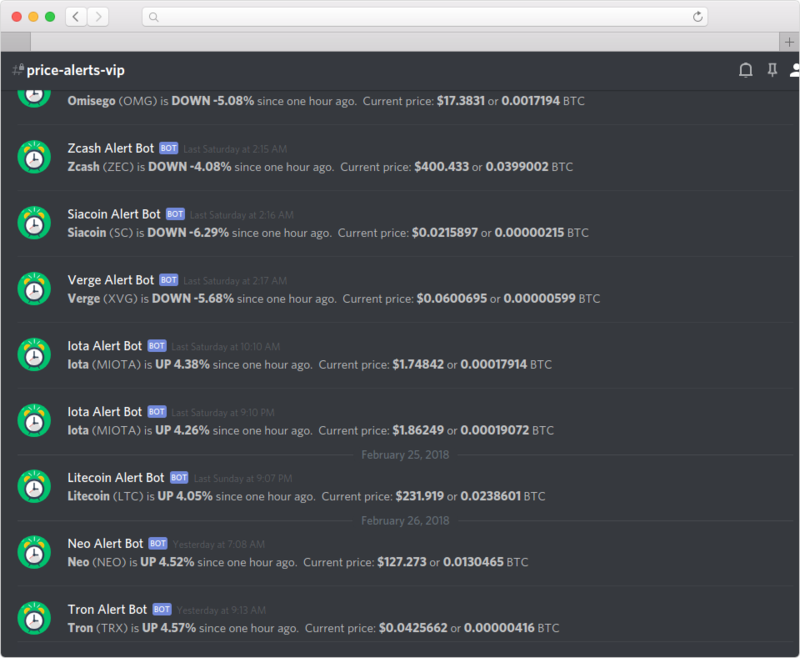 The widget also shows real time top 10 ranking of crypto currency market so you'll never miss out on an upcoming coin. This app is optimized for native web app, this means you can add it to your homescreen on your phone and it will work out of the box, no download needed! Never miss out on sudden price changes with our instant price alert system. 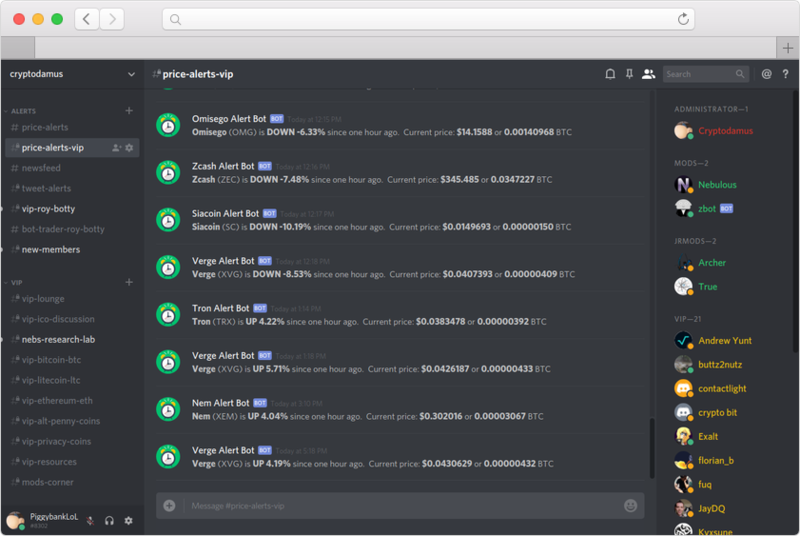 Our system monitors over 30 top coins for price changes, with notification turned on you will know the instant their prices changed and take immediate action before the masses. Our in house Technical Analysts are industry experts at providing up to the second analysis on current price actions. 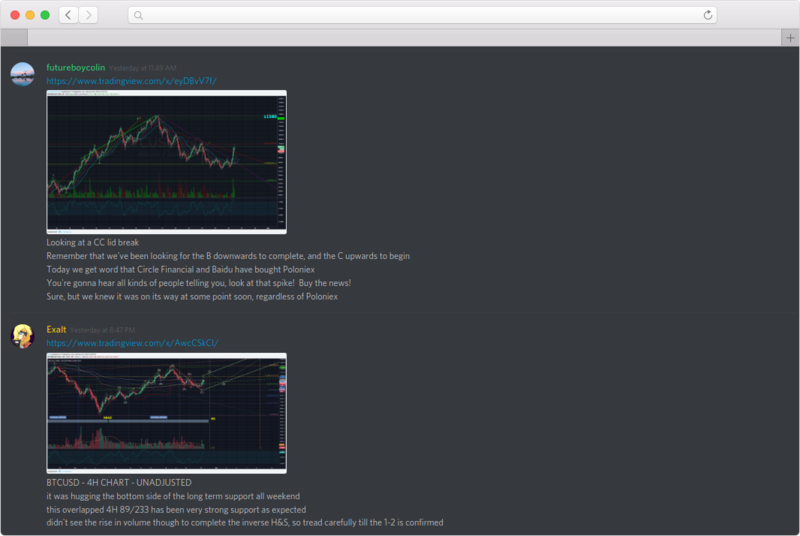 From MACD, RSI, Bollinger Bands to Elliott Waves, we got you covered. 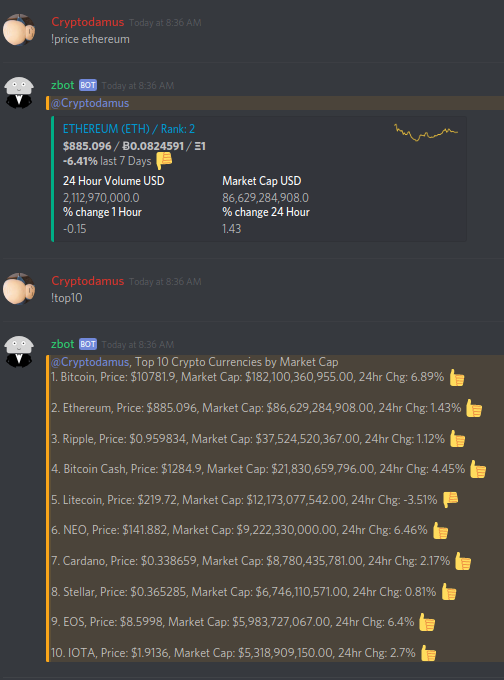 Our in house trading bot provide REAL TIME trades in our discord channel, follow along as you make your trades to trade with confidence.